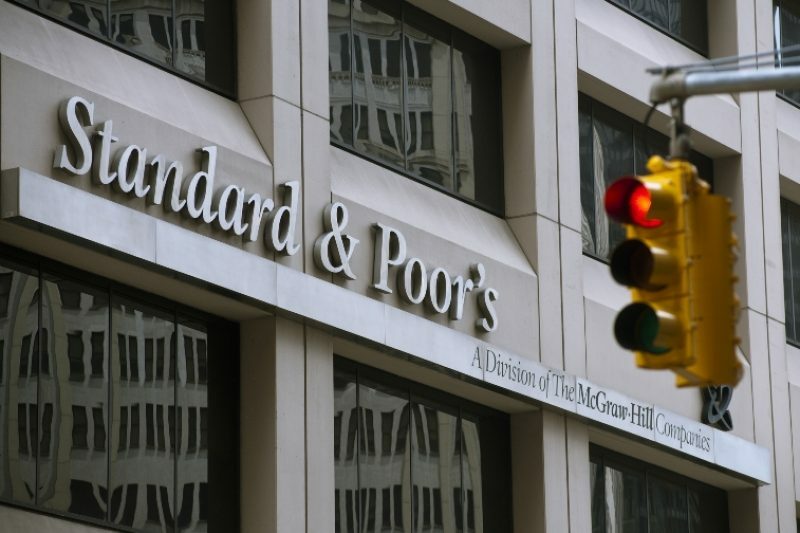 In 2011, S&P had sent a message in error to some of its adherents, indicating that the French economy had been downgraded. The European authority for markets issued a reprimand in response but decided that no “intentional action” had been initiated by the modern-day oracles. This was in November 2011. Certain subscribers of the ratings agency got an email from S&P informing them of a downgrading for France. It was a message that they weren’t meant to receive. Standard’s people made a point of recognising this fact a few minutes later when they followed up with another email, this time informing people that a “technical error” had been behind that original email and that the top-of-the-class “AAA” rating bestowed by them upon France remained unchanged. Furthermore, they assured subscribers that this incident was “not linked to any form of surveillance activity”. At the time, the French Minister for Finance François Baroin had asked the relevant regulatory authorities (ESMA – The European Securities and Markets Authority) to “enquire”. On Tuesday last, ESMA finally publicly reprimanded S&P for this transgression. The European authority issued a communique, making reference to “control defects”, judging “that this incident was the consequence of a failure of S&P to fulfil certain of its obligations.” It distances itself, however, from any “intentional or negligent action”. This is the first nominative sanction taken by ESMA since it was granted the power to do so following European legislation enacted in 2012 that revised the rules covering the functioning of ratings agencies. This all took place during a climate of high tension in the international marketplace and S&P’s false alert – whether intentional or not – precipitated a swift political reaction. Despite the fact that S&P and other US ratings companies had been well wide of the mark in rating countries’ economies in pre-crash Europe, the risk of France losing its vaunted “AAA” rating translated into the real fear that France would have to borrow money for its national exchequer at higher rates.